One of the things I’ve always liked about DNN, is our community. The DNN Community members have a tremendous amount of knowledge about how to build websites and web applications that leverage the DNN Platform. The willingness of community members to share their knowledge is incredible. A couple of times each year, community members organize events like DNNCon and DNN-Connect where community members can gather to share, to learn and to network with one another. It has not always been easy to keep up with community events. You needed to be on the right mailing list or follow the right forum or blog, or hope you were on twitter to catch the announcement. When I was looking at what standing working groups we needed, I thought it was important that we had a single team that was focused on community training and education. This team is working to ensure that there are great opportunities throughout the year for community members to share and learn about DNN. While it is great to get together and network at community events, it can often be difficult to budget in the time and expense to attend conferences. This is why the training group is working to deliver some great virtual events. 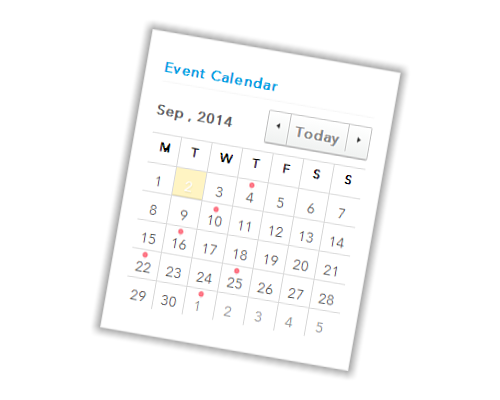 Starting this week we’ll be hosting a monthly DNN Community Hangout. Each month Will Strohl and I will discuss the latest community updates and will invite a community member to join us to talk about some aspect of development, design or administration of DNN sites and applications. This month we are pleased to have Peter Donker join us to talk about getting started with the DNN Blog module. Today I am happy to announce that we have opened up a new Community Events section on the DNNSoftware.com website. You’ll be able to go to one place to see upcoming community conferences, virtual events (I’ll talk about this more in the coming weeks), Community Hangouts and community oriented Webinars. Take a few minutes to check it out, and if you know of a community event that is not on the list, then let us know and we’ll see about getting it added. Great idea, this Community Events page! Thanks a lot? Only thing I can't find: Who is attending? Please stay away of interfering with Usergroup Events, thank you. 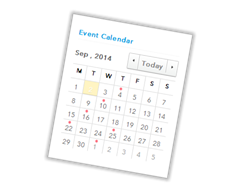 I have submitted a number of requests for changes to the events module to make it better handle virtual events. I am still learning the best way to use the module in its current form so expect to see some changes which should make it a little easier in the future.